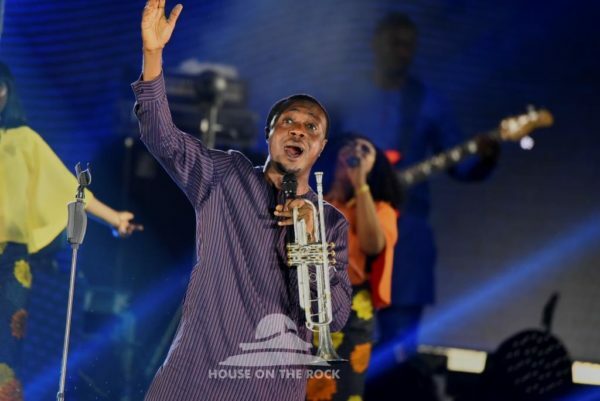 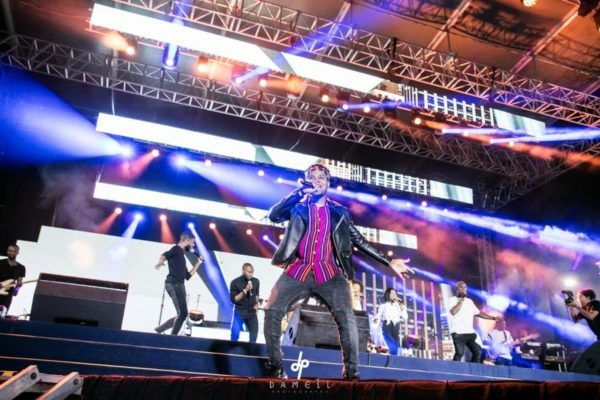 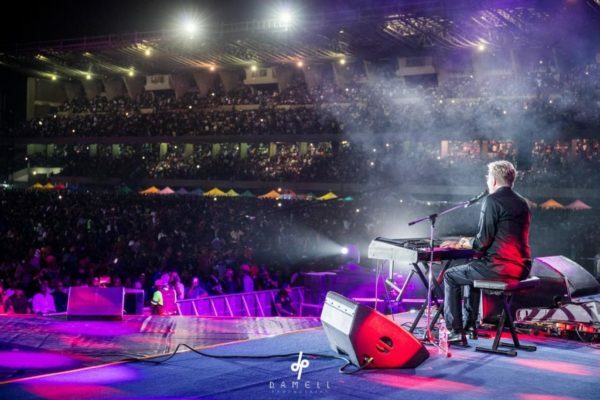 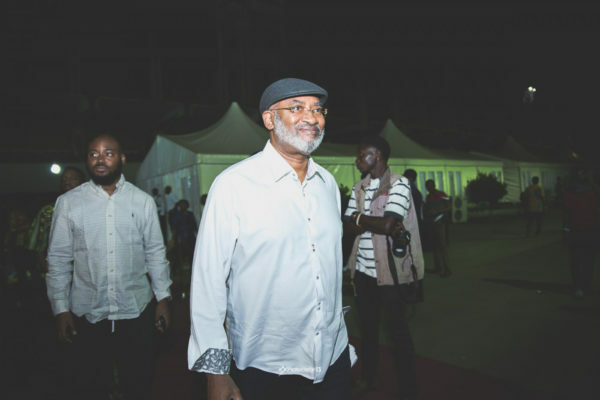 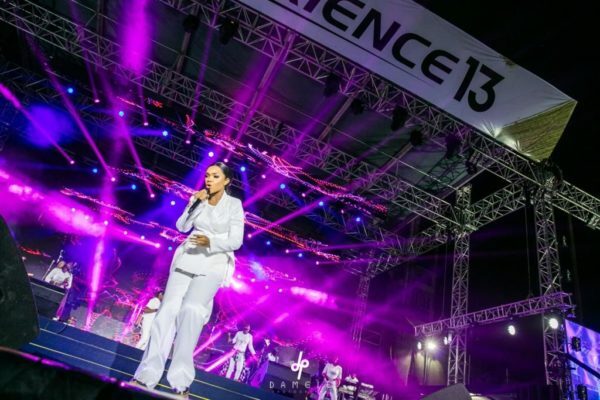 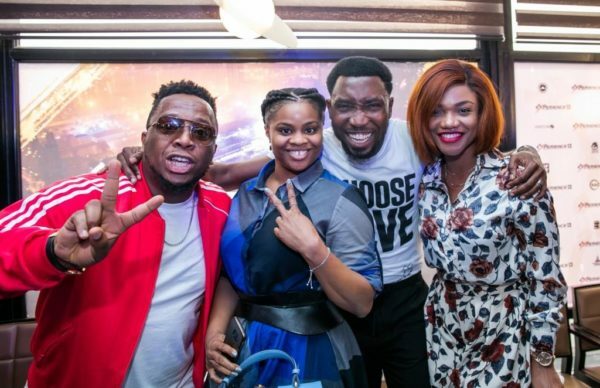 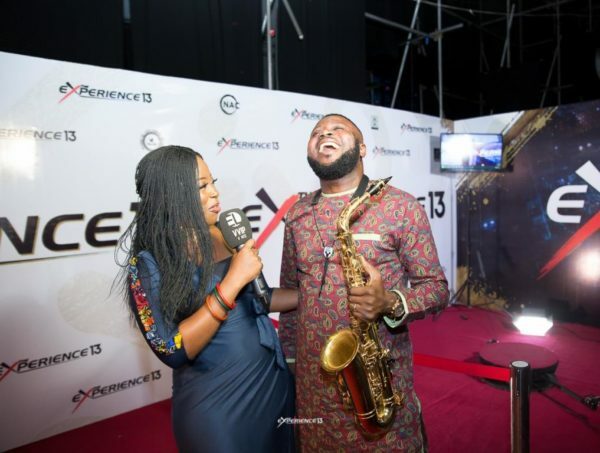 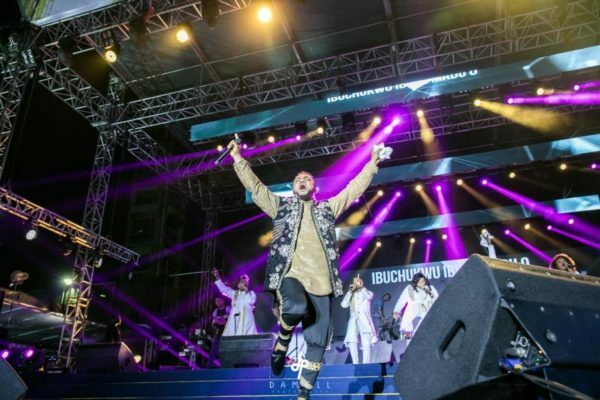 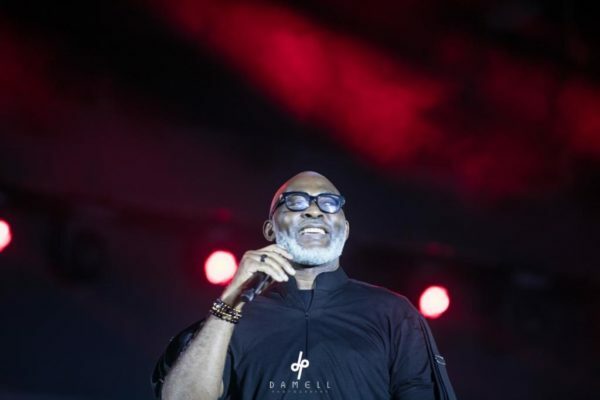 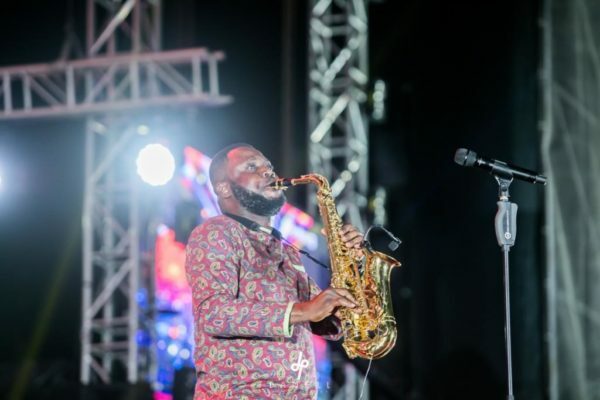 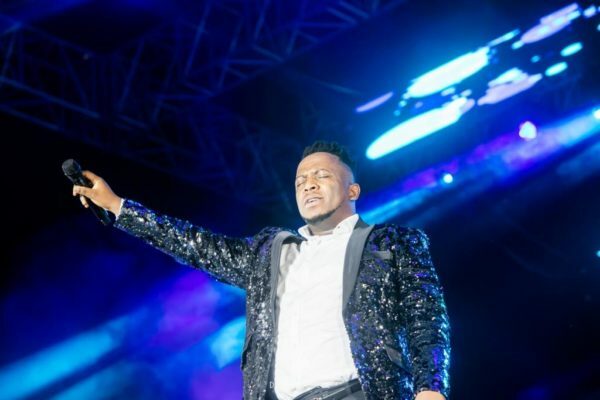 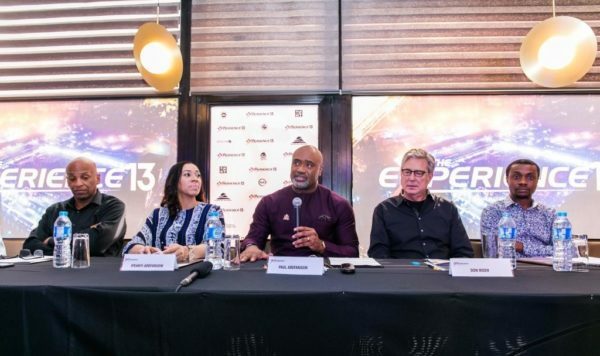 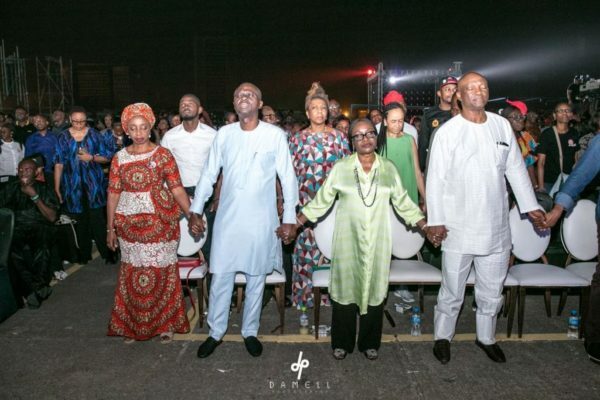 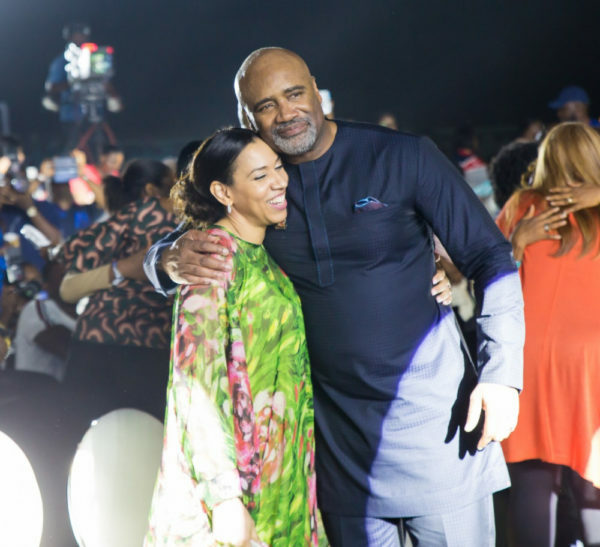 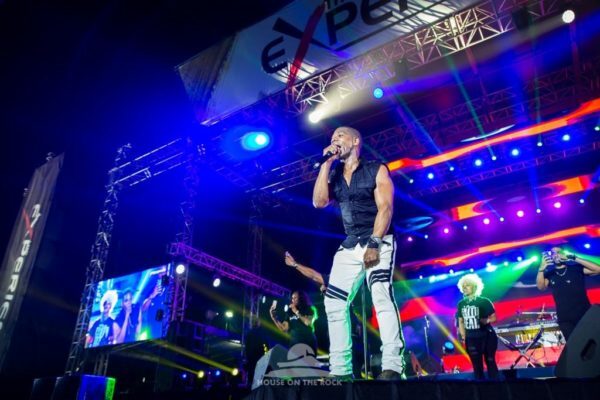 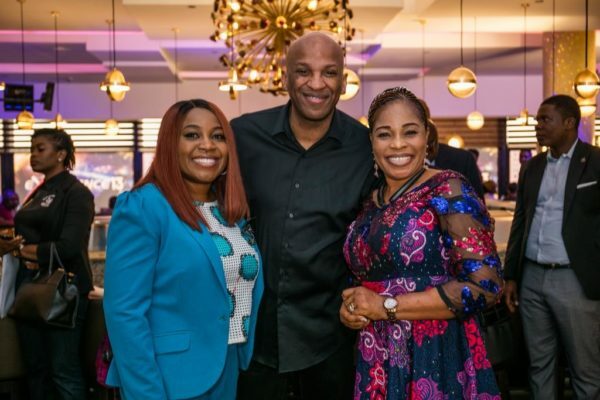 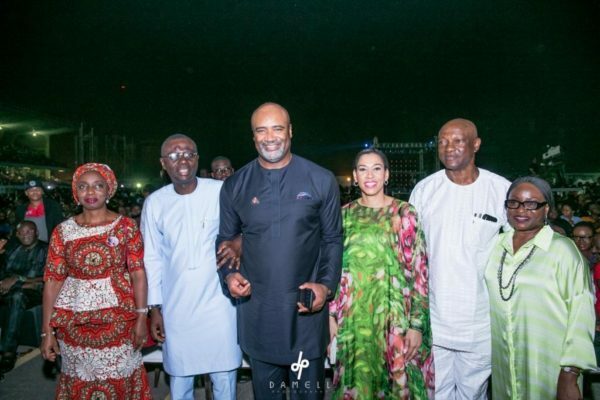 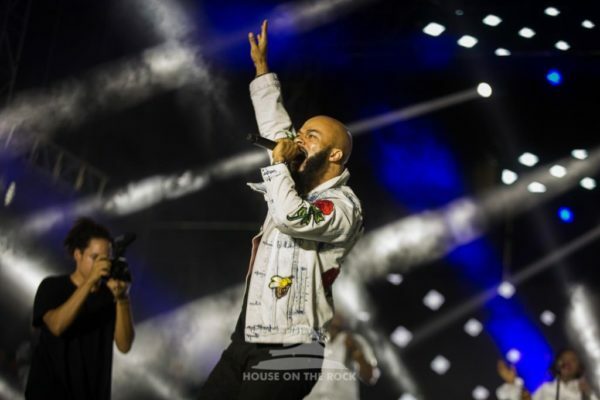 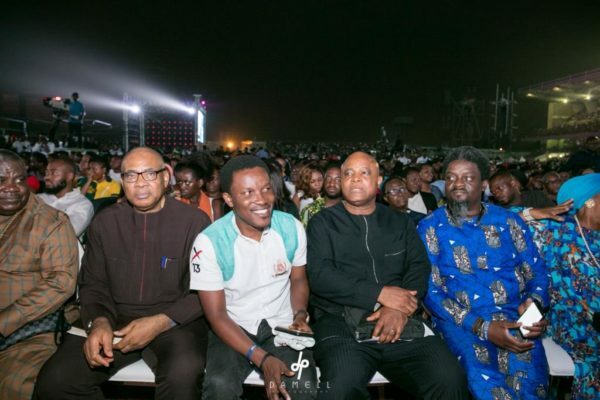 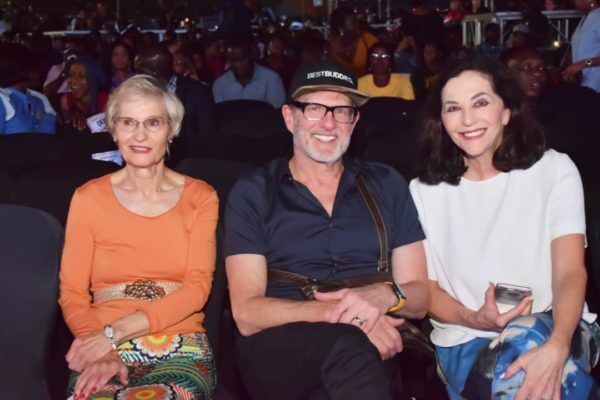 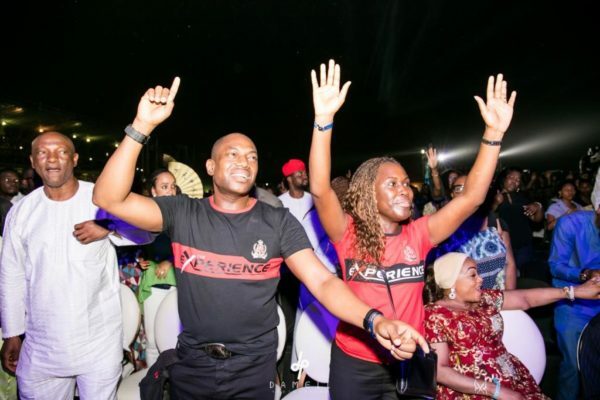 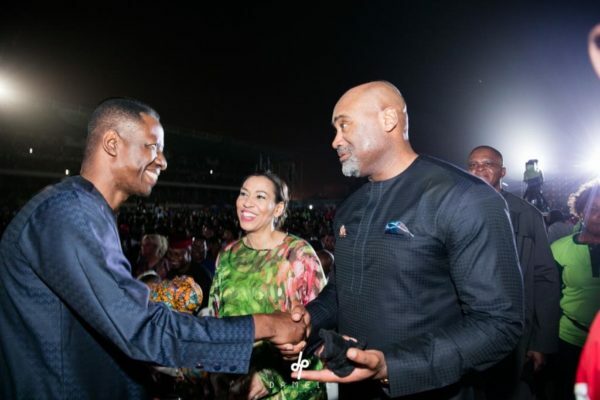 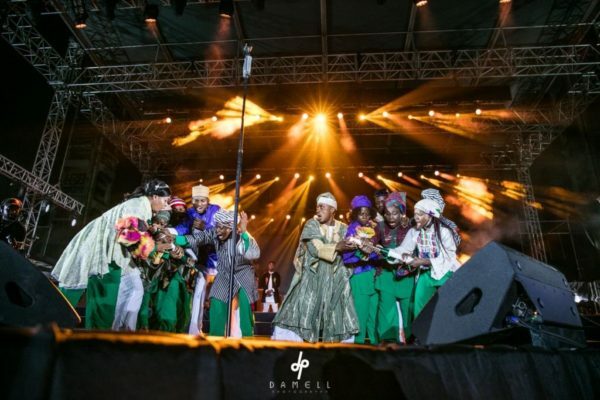 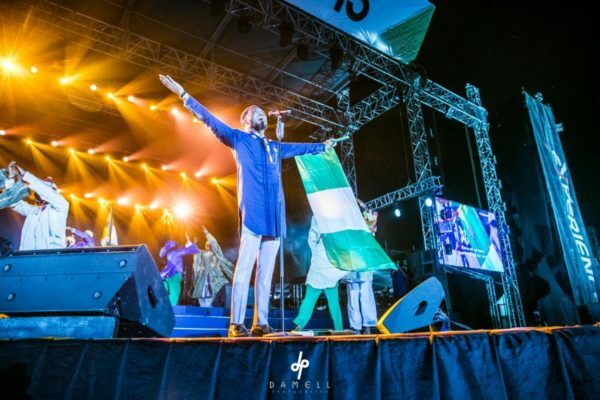 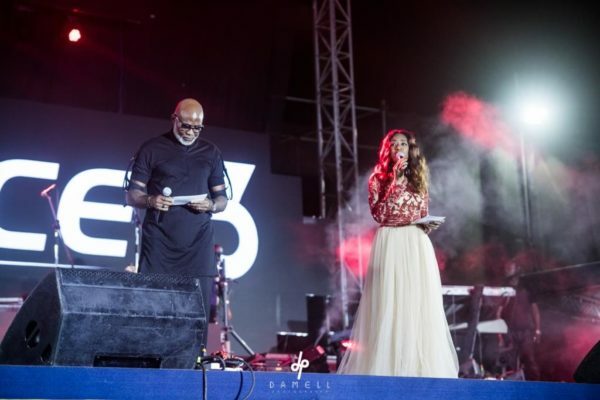 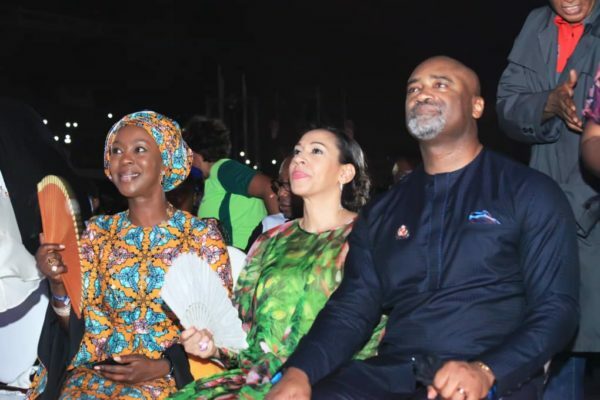 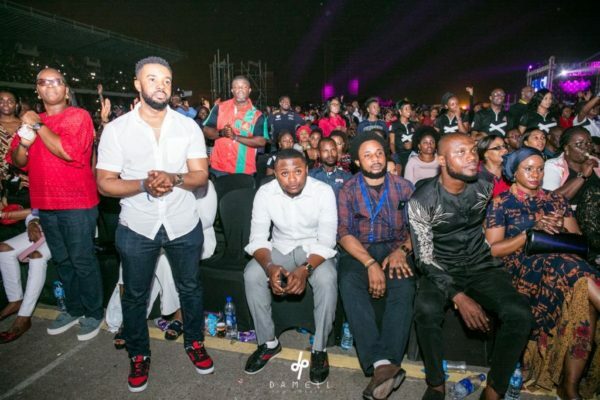 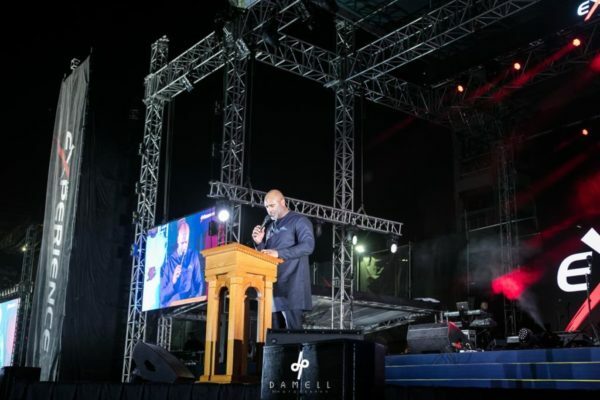 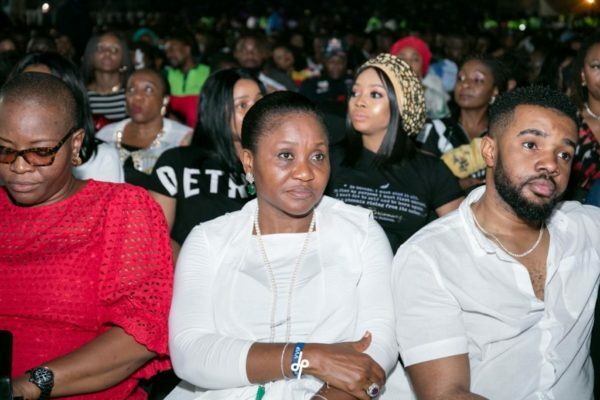 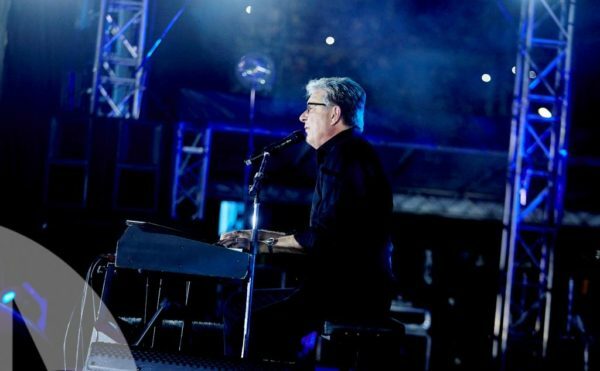 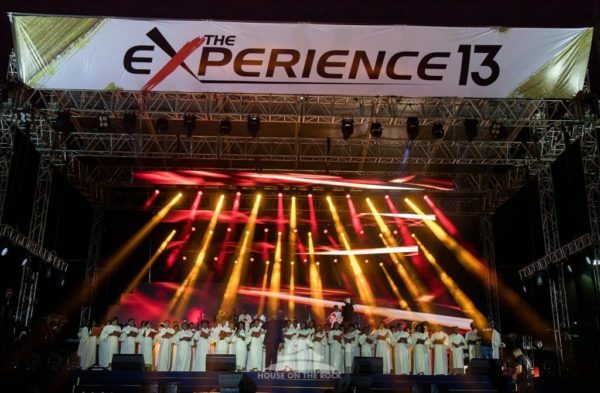 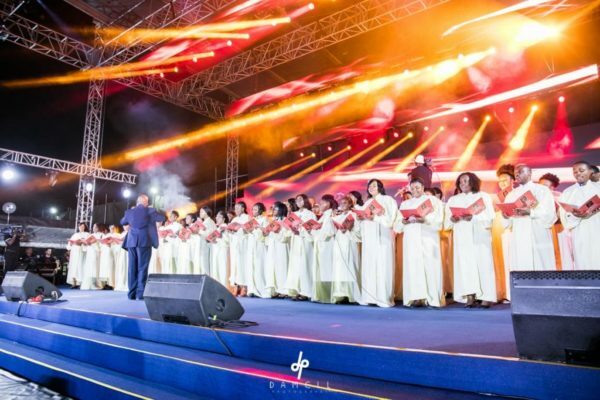 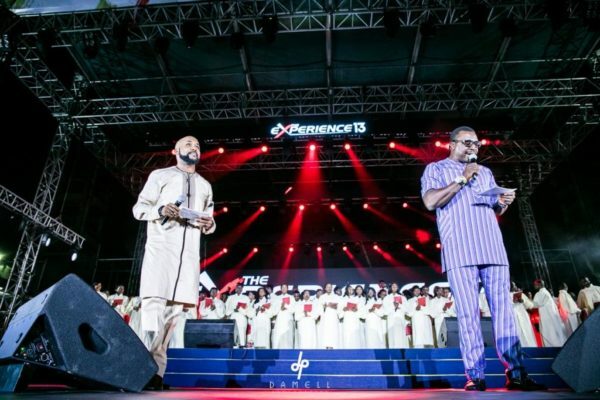 Although the much awaited 2018 edition of the world’s largest gospel concert, The Experience, has come to an end, the phenomenal impact it made still lingers on. 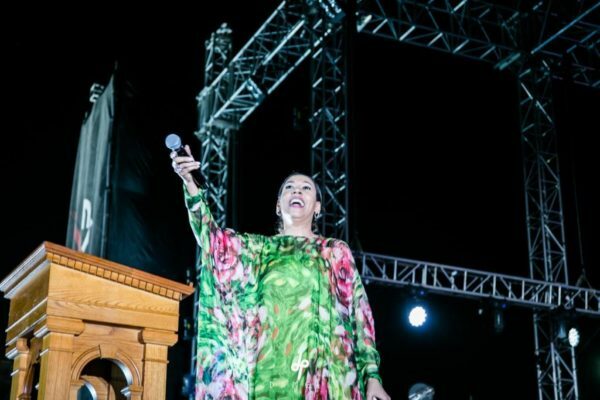 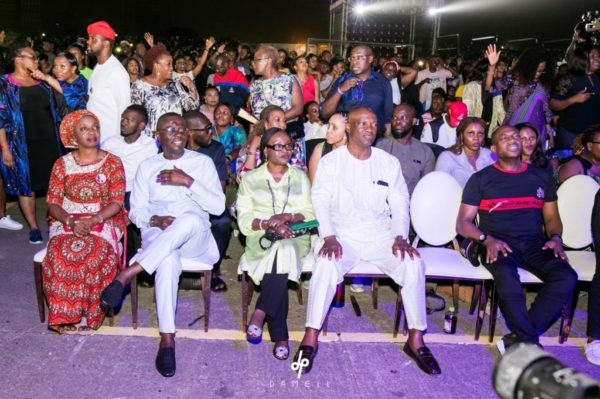 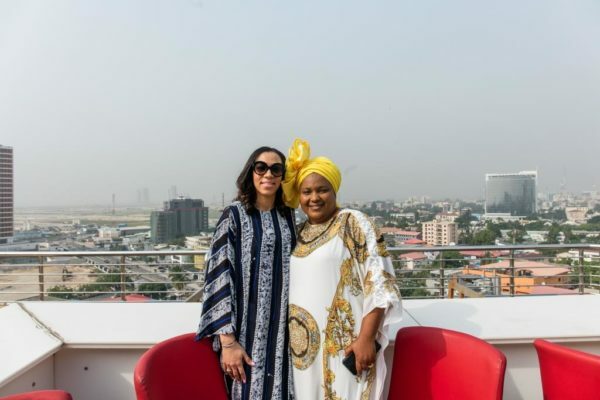 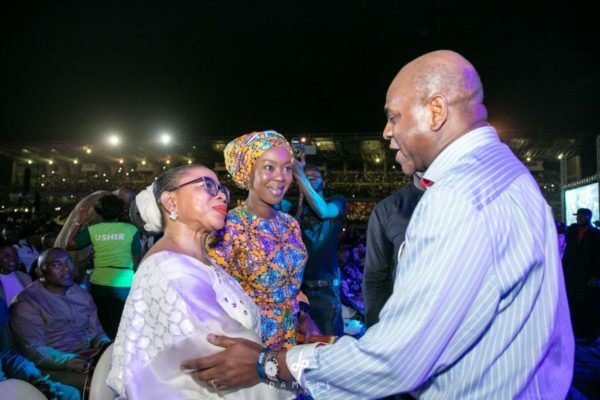 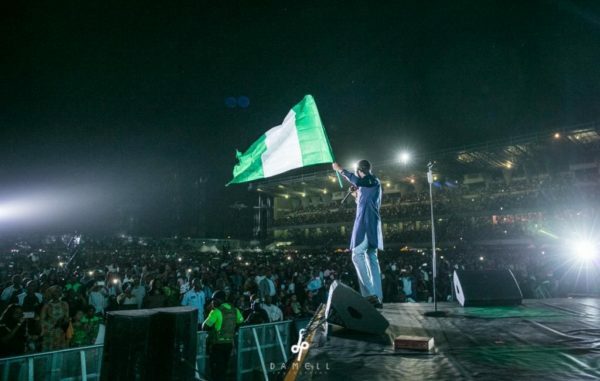 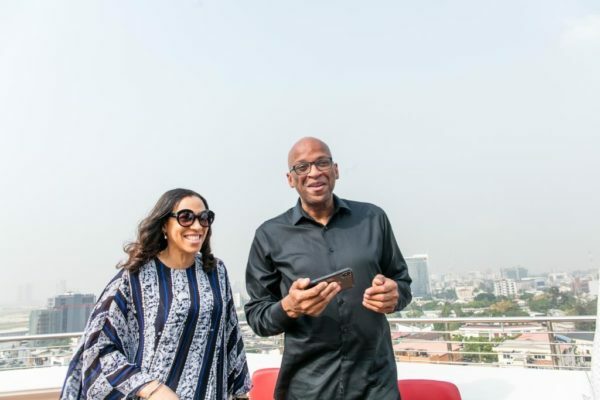 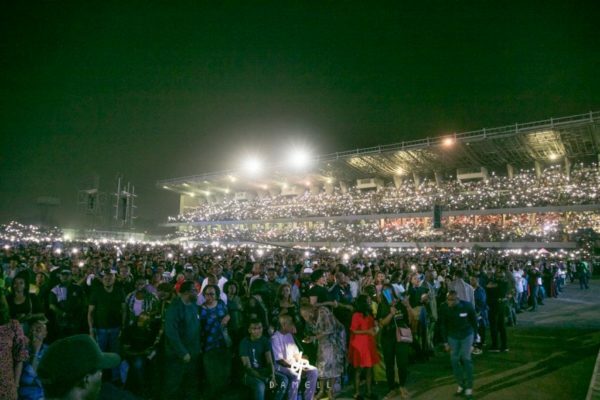 This year’s edition saw a mammoth crowd of over 700,000 persons occupy the Tafawa Balewa Square (TBS), Lagos with several overflow sitting areas around the venue filled to maximum capacity. 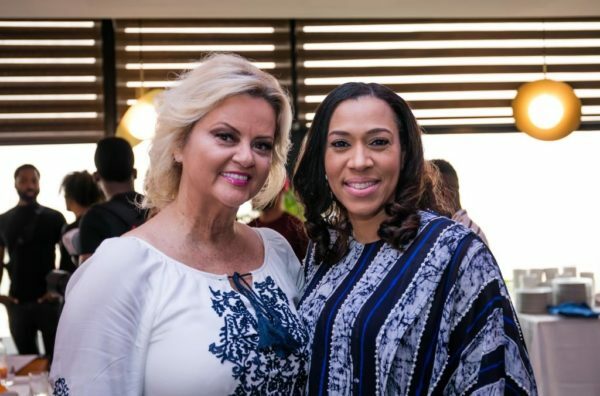 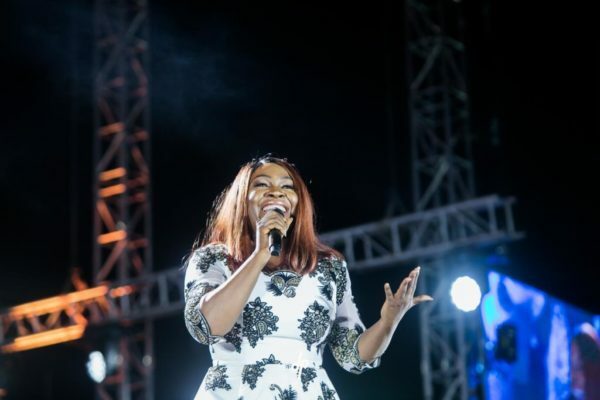 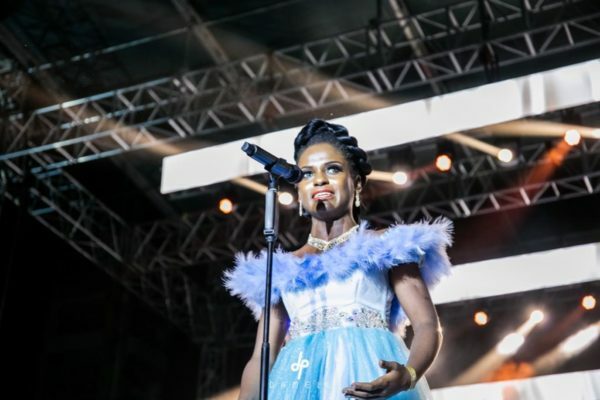 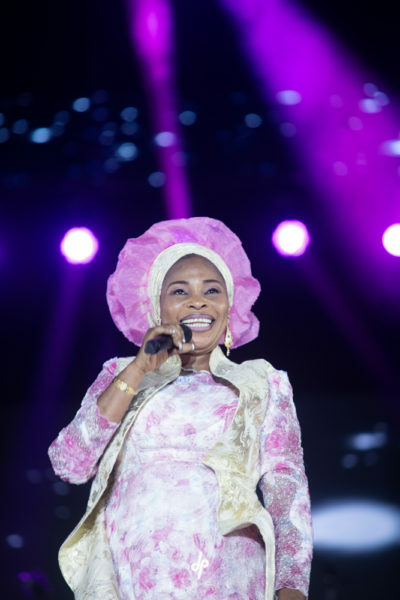 Crowd favourites and power singers, Tope Alabi and Chioma Jesus got everyone singing in their native dialects of Yoruba and Igbo respectively during their individual sets. 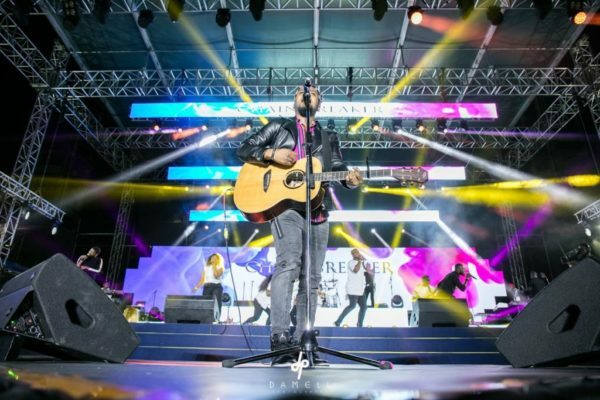 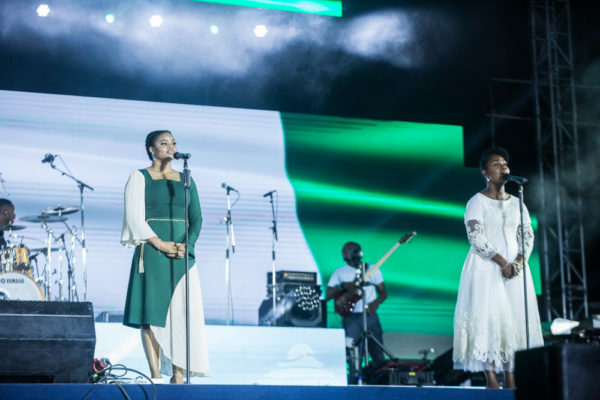 Travis Greene and his Nigerian ‘twin brother’, Tim Godfrey performed their hit collab song, Nara, to the delight of everyone. 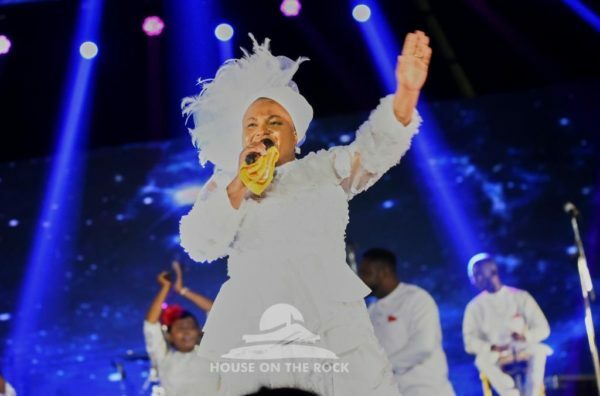 Just when guests thought it couldn’t get any better, other powerful artistes stepped on stage to literally bring heaven down to earth; and so the cycle went on until almost 6 am on Saturday. 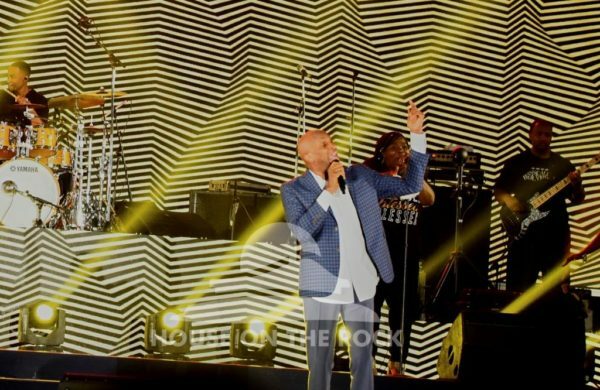 Multiple award-winning American artist and choir director, Kirk Franklin closed out the concert with an energetic performance that got every sleepy eye and tired body ready to go on another 24hr praise ride! 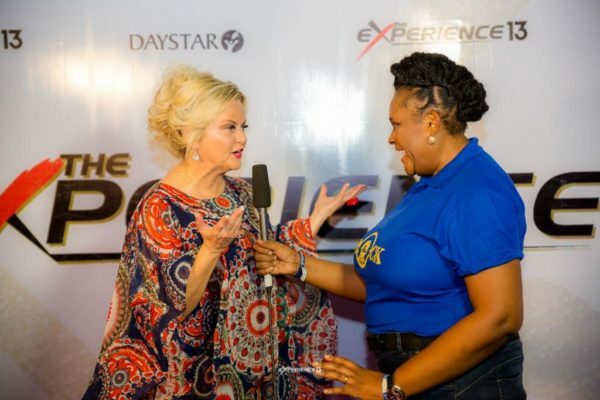 Relive The Experience over the next few days on DSTV channel 198. 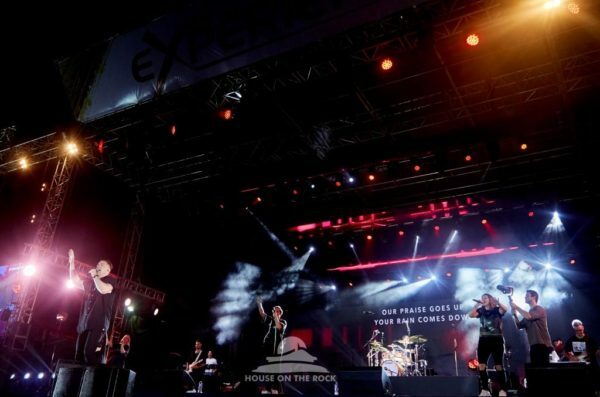 Be part of the ongoing conversations on social media @theexperiencelagos using the hashtags, #TE13 and #JesusOurPeace. 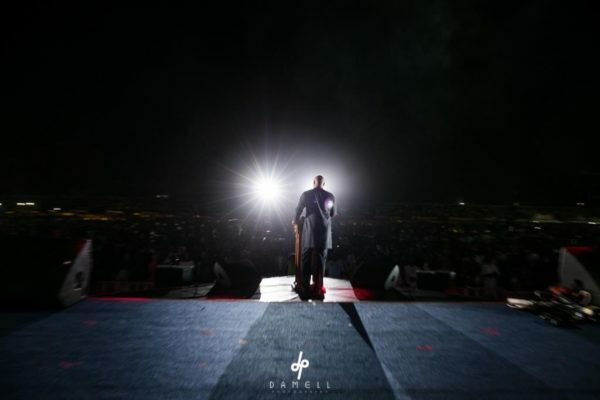 Photo Credit: Damell Photography, House on The Rock E-Team and Jeje Bolanle (InfinityPix). 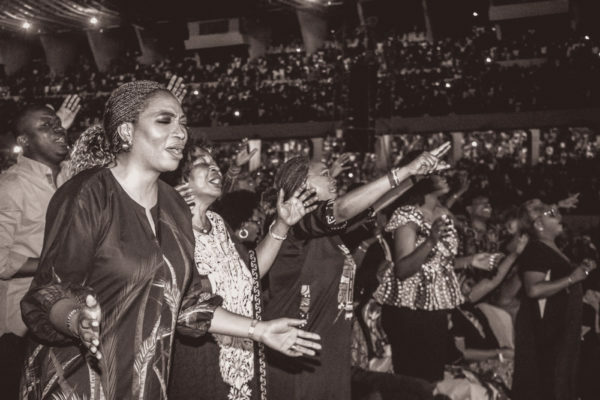 Which Abuja pastor’s table is Timi Dakolo shaking?